At ProFormance we all have a passion for people and a desire to make a difference. Our focus is also on innovation, communication and client care. We are only as good as our last job, so we continuously update and innovate to keep our programmes fresh, current and consistent with best practice. As one of our values, client care has meant that we have long term business partnerships with leading organisations such as Konica Minolta, Blue Star Print, Pfizer, KiwiRail Freight, Douglas Pharmaceuticals, Griffins, YMCA and many more. Professionalism is at the heart of what we do. Joanne’s career involved over a decade working for a large multi-national organisation in both the UK and NZ. She worked in sales, sales leadership, marketing, training and development, where she was recognised as employee of the year. This gave her hands-on experience with designing, implementing and working with the sales process, performance management and learning and development methodology. 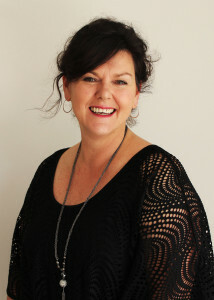 After experience working for a NZ human resource organisation, Joanne became a business partner of ProFormance in 1998. Since this time, she has designed many development programmes for individuals, teams and organisations to help them achieve their potential. Joanne is passionate about bringing out the best in individuals to effect high levels of performance and results. Helen has a vast amount of experience in HR, marketing, event management, sales and account management. 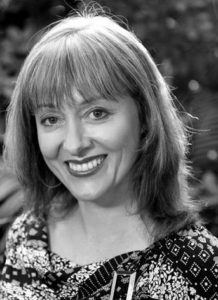 She has worked with a number of organisations in New Zealand and the UK, ranging from small businesses through to large corporate companies. 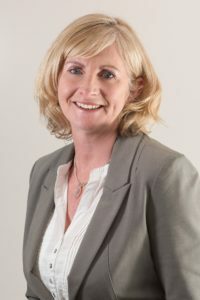 At ProFormance Helen works closely with the principal and consultants to ensure the smooth running of the organisation. 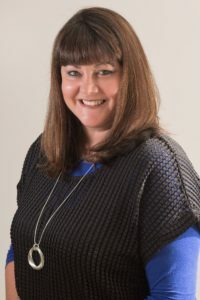 She is responsible for the production of the learning and development materials, liaising with clients, website management, accounts and providing administrative support. Becky’s recent history is working as an Australasian Master Training Manager for a renowned psychometrics company. She holds an internationally recognised Accredited Master Trainer certification in advanced debriefing for teams and individuals. 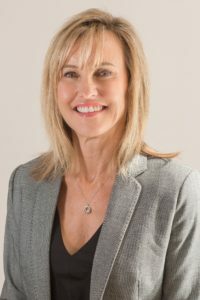 Skilled in Coaching, Sales, Leadership, People Development and Team Cohesion, Becky has a passion for developing and empowering others ready for business and personal growth. Becky’s has had a solid and successful career in sales, being one of the top sales people in a large New Zealand organisation for seven years. Becky’s role fast developed into sales training and management roles and was a precursor to her becoming a director of her own NZ consulting and training company for 9 years. Her clients were from a wide variety of small and medium business enterprises as well as larger telecommunications, I.T. and advertising companies. As a consultant with ProFormance, Becky continues her keen eye for developing individuals and teams both with and without psychometric tools. Her facilitation style is typically fun, energetic and interactive while real outcomes are being generated. Robert Robertson is passionate about developing and growing people. He is an experienced corporate trainer with more than 20 years in the field of sales, customer service and leadership and is a qualified facilitator and executive coach with his Certificate IV in training and assessment. 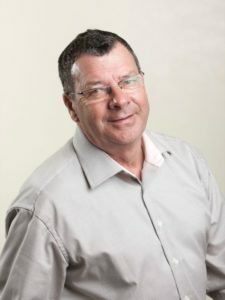 Prior to the last 10 years leading corporate training and coaching programs, Robert had a highly successful sales and sales management career having mentored and developing different sales teams across NZ, Australian and the UK. Sectors Rob has worked in include: FMCG, Medical, Telecommunications, IT, Insurance and Printing. In his most senior role he was National Sales Manager of an Australian Internet Service Provider where he was responsible for managing more than 50 staff. As a facilitator, Robert is known for his ability to understand and connect with people, to engage and create fun and enthusiasm in the group learning environment. Mike comes initially from a corporate background with Multinationals, Kiwi companies and Start Ups. Michael has an extensive background in management, marketing, advertising and training. After an early career in advertising Michael moved to Nestle as brand manager and was involved in several early brand consumer launches. Later with Johnson and Johnson, Michael launched and marketed a range of FMCG brands in multi-channels over many years. He headed teams responsible for the marketing, promotion and strategies of Ford New Zealand, Nestle, New Zealand Post, Kellogg’s, Healtheries and several SME’s. 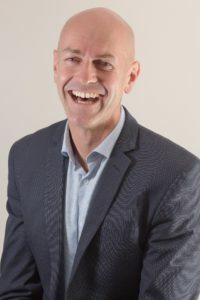 He now works as a mentor and coach to several businesses, small and large, both independently and as a business mentor with NZ Chamber of Commerce. Mike facilitates workshops on persuasive presentations, negotiating, advanced selling and targeted business pitching. He is one of New Zealand’s two master Coaches with Extended DISC. Juliette is a Human Resource and Health and Safety Consultant, Coach and Mentor who enjoys advising on the practical workplace application of employment legislation, workplace health and safety, strengths based people development and positive psychology. With 17 years’ experience in her field, she mentors business owners and managers on how to lead and grow their people to create better engagement, productivity and bottom line results. She has worked with New Zealand organisations from the private and public sector, ranging from creative agencies, engineering, council, professional services, technology and software developers, telecommunication, apparel, electrical contractors, carpentry, flooring, skincare, health, horticulture and tourism. Juliette has been consulting for 12 years; prior to this she held Corporate HR Manager positions. She holds a Post Graduate Diploma in Human Resource Management and Bachelor of Business Studies in Finance. Plus is a Certified Coach through Results Coaching Systems and a Herrmann Certified Practitioner. Tanya works as a consultant and business/life coach primarily in the areas of leadership, coaching, facilitating group dynamics and supporting change management projects. Tanya’s experience include developing Transformational Coaching within a business to create a network of coaches that provide leaders and managers with the support required in values-based cultural change. The work also included the design and facilitation of leadership and team development workshops. She has also been working as a contract Psychologist for PriceWaterhouse. Her passion and capability is in supporting people to transform and reach new levels of capability.